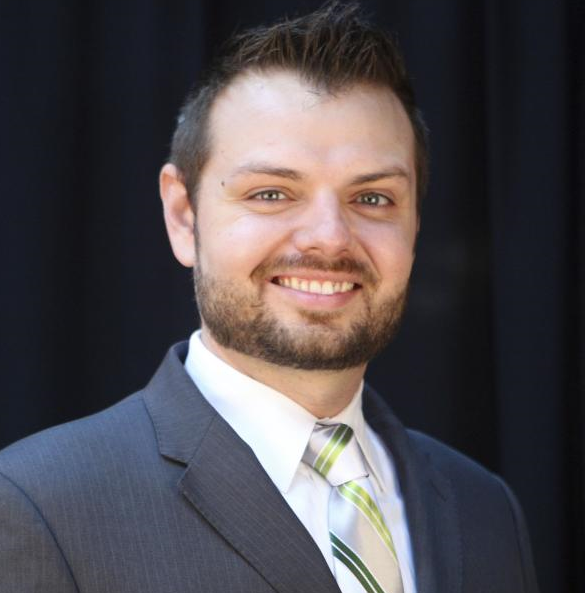 Travis N. Taylor, M.P.S., is a third-year Ph.D. student and teaching assistant in the Department of Political Science at the University of Kentucky, where he is studying American political behavior and public policy. He has previously taught Campaigns & Elections, Politics of Law & Courts, and American Government courses at UK. Travis’ current research focuses on the policy implications of judicial selection institutions in the states. He is more specifically investigating how incarceration rates and racial disparities in state prisons differ based on the selection mechanism for trial court judges. More broadly, Travis is interested in research on effects of and communication employed by campaigns, specifically in non-federal campaigns, and in voter and elite behavior. He is also interested in researching the political consultancy, political psychology, and U.S. elections policy. In addition to a robust research agenda, Travis is actively engaged in the teaching of politics. He previously held instructional positions at the George Washington University and New York University, where he taught applied politics. In addition to teaching applied politics, Travis is interested in teaching courses on American political institutions, state and local government, campaigns and elections, politics of law and courts, political parties, public policy, and public administration. Prior to beginning his doctoral work, Travis earned a Master’s Degree in Political Management from the George Washington University and a Bachelor’s Degree in Political Science from the University of Louisiana, and had a successful career as a campaign consultant. For a more extensive biography, please click here.